The signing of NAFTA (the North American Fair Trade Agreement) in the 90’s and the rapid growth of a competitive manufacturing market in Mexico resulted in an increase in the number of cross-border business between the U.S. and Mexico. Estimates from the Office of the United States Trade Representative value this trade at $580 billion annually with cross-border truck trades accounting for nearly $6.6 billion in industry revenues. This presents a plethora of opportunities for businesses that are eager to tap into this still growing and yet-to-be-fully-explored marketplace. However, one major factor holding businesses back is the high incidence of cargo theft across the Mexico border. 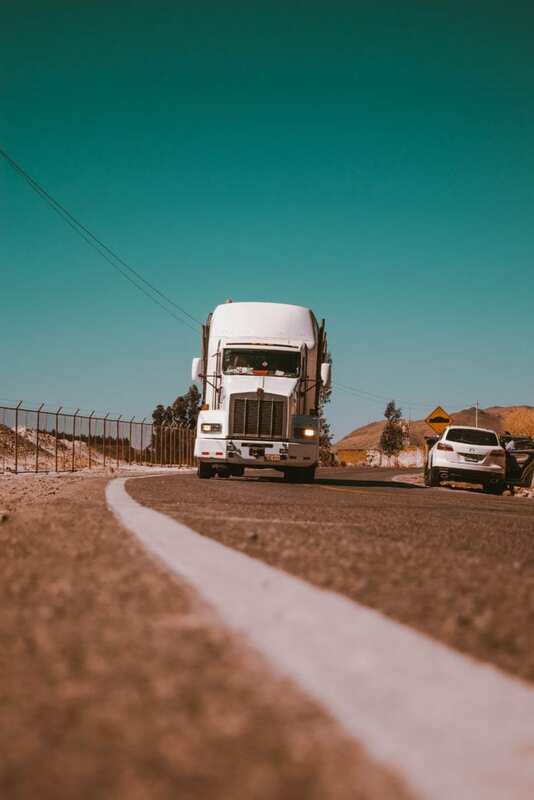 Cargo theft is very costly for shippers and customers alike and results in increased insurance rates, lost revenue, additional expenses for replacing stolen cargo, and the interruption and disruption of supply chains. The NCSC (National Cargo Security Council) estimates that globally, the financial impact of cargo theft exceeds $50 billion annually. Also, reports from Freight Watch show that the countries that are most at risk of cargo theft are Brazil, Russia, the U.S., South Africa, and Mexico. In recent times, however, there has been an unprecedented increase in the number and volume of cargo stolen within Mexico. According to IHS Markit, cargo theft in Mexico increased by 61.2 percent in 2016 – accounting for stolen cargo valued at $114 million. However, security considerations shouldn’t be a roadblock for shipments going into the Mexican mainland. To prevent theft and ensure smooth, cross-border crossing of your cargo, you should choose a carrier that incorporates stringent security measures and practices that ensures that your cargo arrives safely and on time. Is adequate precaution taken to reduce the risk of hijacking and theft? Are there canine units to help ensure drug-free shipments? Are the carrier’s facilities south of the border secure enough? Are customers’ cargo continually monitored by cameras and secured by gates and fences? Have full background checks been done on all employees at the carrier’s facilities? Does the carrier offer consolidation and truckload options to help clients save on brokerage, customs, and transport fees? Does the carrier provide real-time tracking capabilities for tracking shipment from end to end? Are there bilingual representatives that work with brokers for more efficient crossings? Best Yet Express does not cross over the border into Mexico but we are well aware of the considerations and risks. Our trucks are at the border and surrounding areas daily doing pick ups and deliveries. These shipments are brought back to our highly secure facility for cross docking and distribution the same day to ensure we do our part to provide a seamless, efficient supply chain.